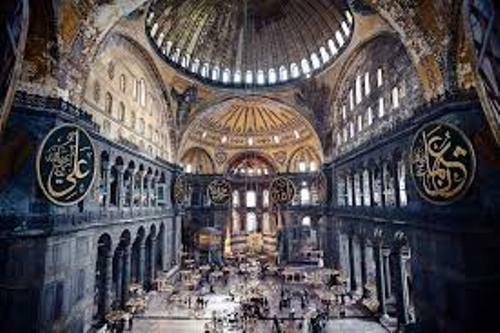 Christianity flourished in Constantinople because Emperor Constantine embraced this faith. The True Cross and Crown of Thorns were some of the holiest relics of Christendom in Constantinople. In the beginning of 15th century, Byzantine Empire lost its final province. The area of the empire was decreased into Constantinople and other smaller cities. In 1453, the city was captured by the Ottoman Empire after a month of battle. The defense mechanism of Constantinople was famous because it was complex and massive. There were numerous people who tried to besiege it but they were failed. It was broken after the Crusader Armies of the Fourth Crusade broke the defense in 1204. Once again the defense of Constantinople was dismantled for the second and last time. Sultan Mehmed II from the Ottoman Empire did it. 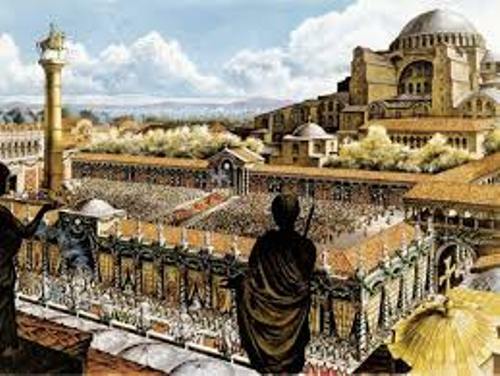 Constantine I erected the first wall located in Constantinople. The wall was seen along the sea and land fronts of the city. The construction of the Theodosian Land Walls was conducted under the child emperor Theodosius II. The walls were located to the west of the first wall. It contained a double wall which stretched 1.2 miles or 2 km. Find facts about Classical Europe here. One of the most sophisticated buildings in Constantinople was the formidable complex of defenses. The towers, domes and palaces were enclosed by the complex. Constantinople was a home to various amazing architectural masterpieces. One of them was Hagia Sophia. It was the Greek Orthodox cathedral. Other important buildings in Constantinople included the Galata Tower, the sacred Imperial Palace, Golden Gate of Land Walls, and the Hippodrome. 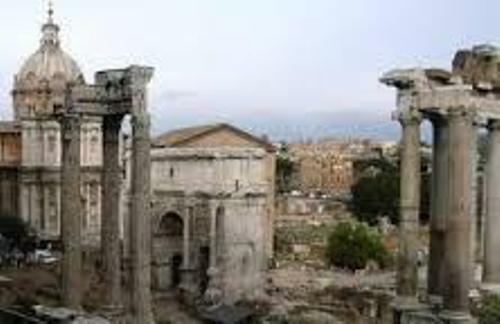 Get facts about Classical Latin here. 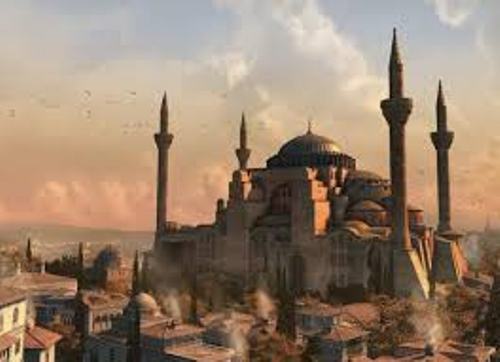 Constantinople had strategic location which made this city rich during the end of Eastern Roman Empire. 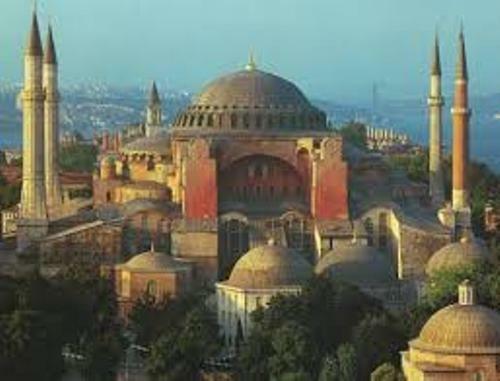 Are you fascinated after reading facts about Constantinople?